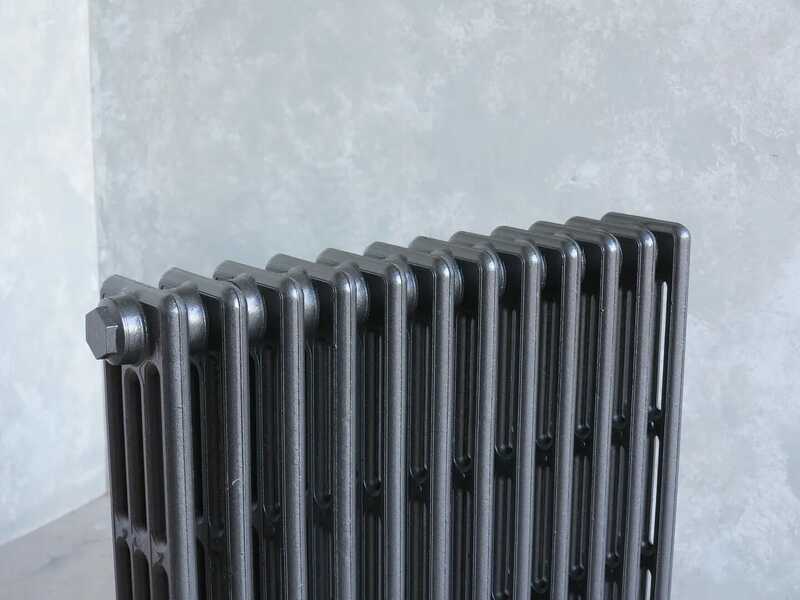 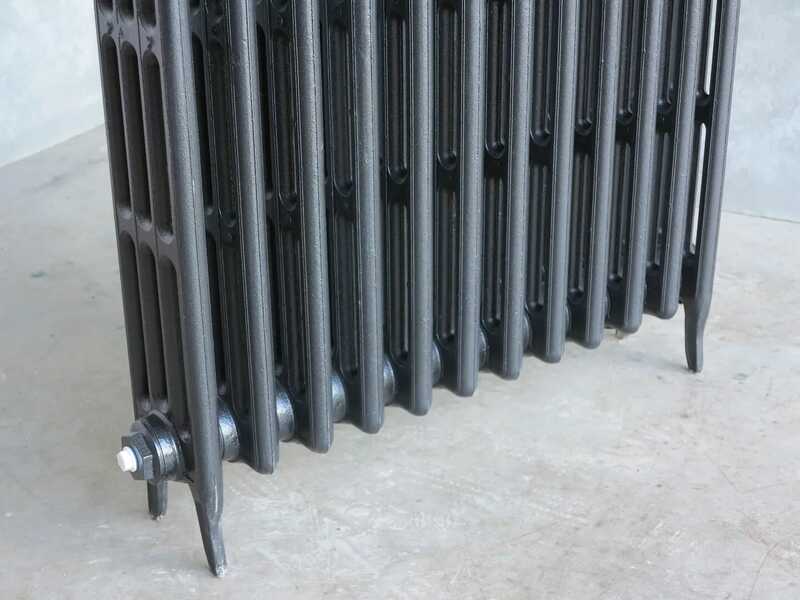 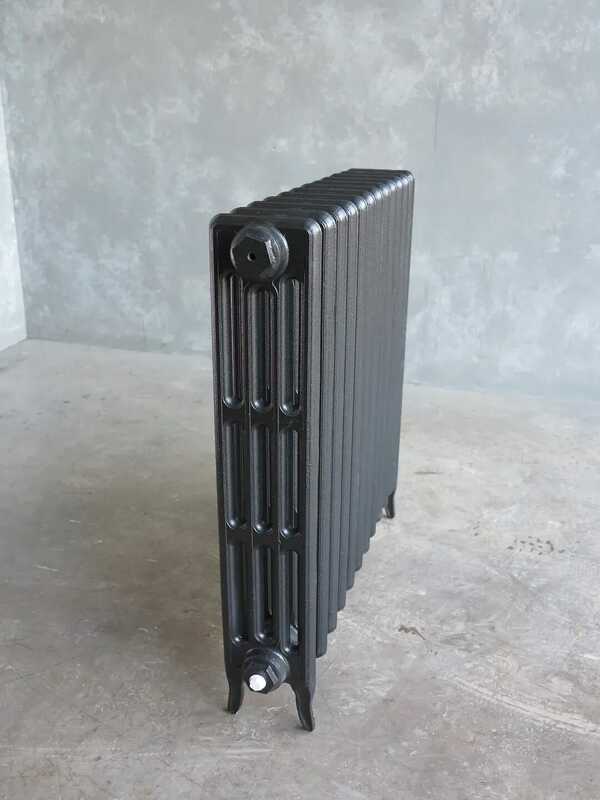 This radiator measures: 760mm tall x 775mm long x 140mm deep. 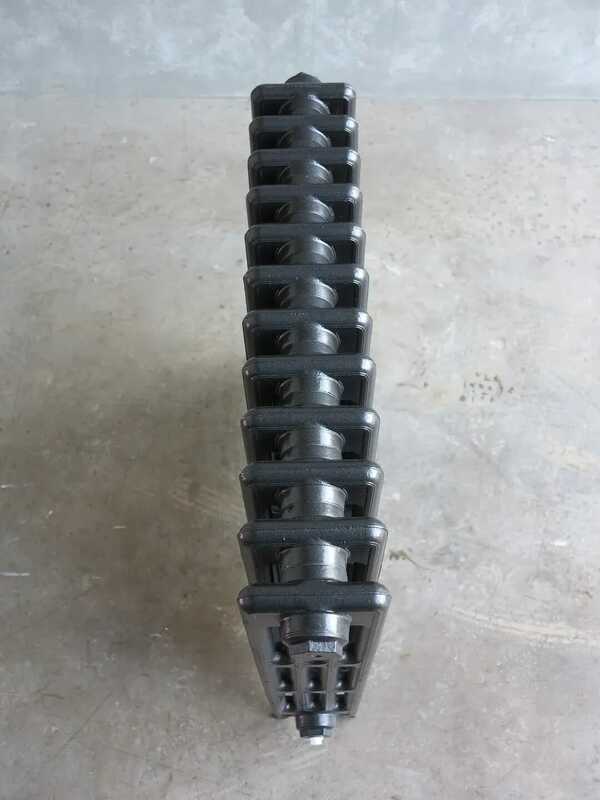 The pipe length is 909mm. 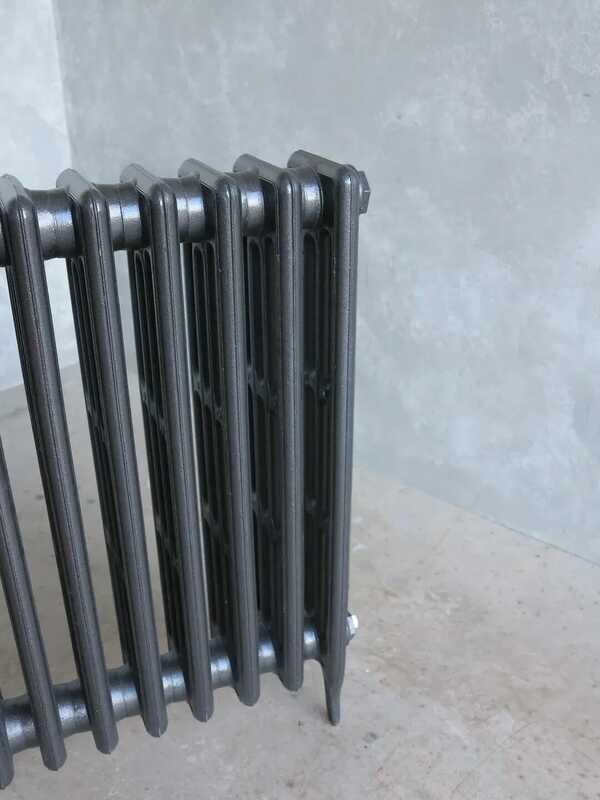 This Cast Iron Radiator is finished in Graphite Grey (Touch up paint included). 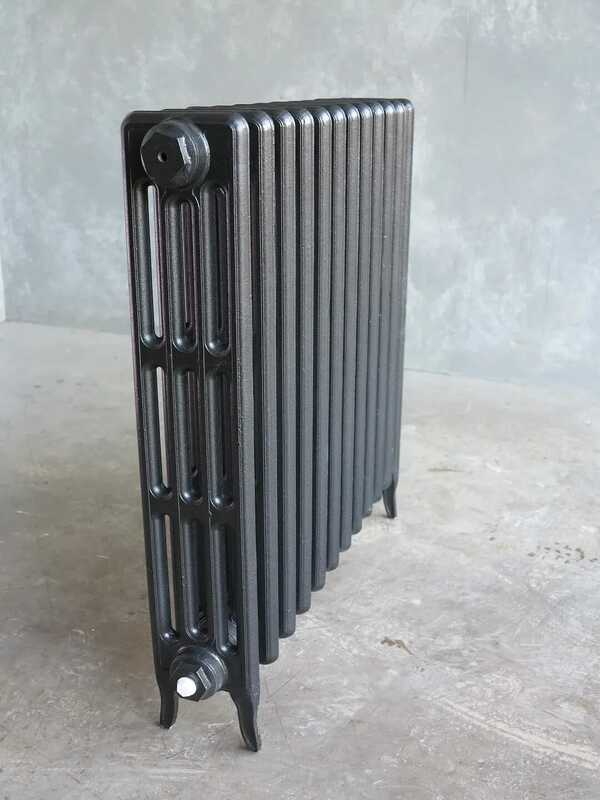 All our valves that we sell will fit this radiator. 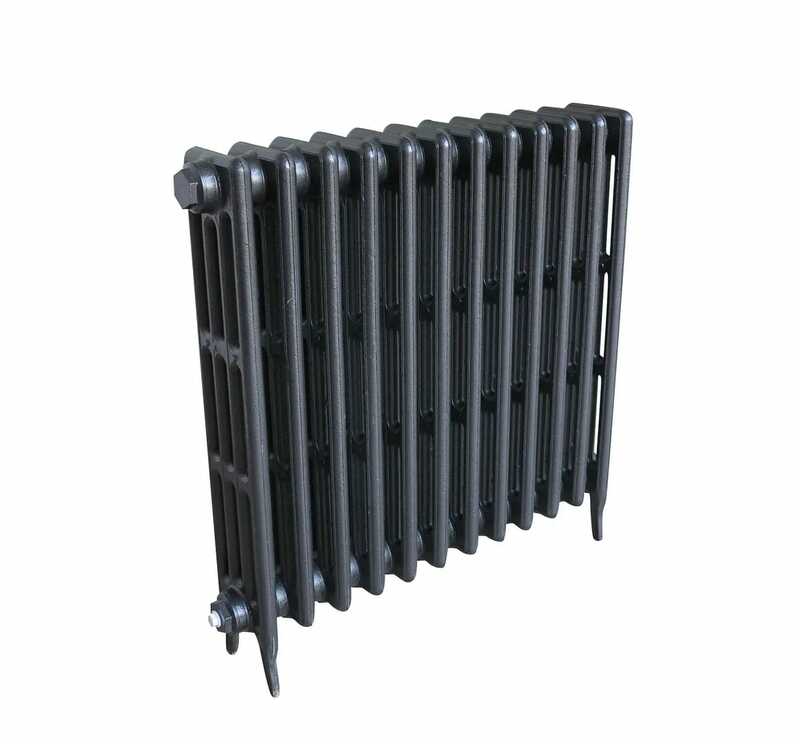 Please see the image for the size of this radiator.